It is time to get your cinco de Mayo on! If you are looking for some inspiration I have rounded up 20 drool worthy recipes for you. 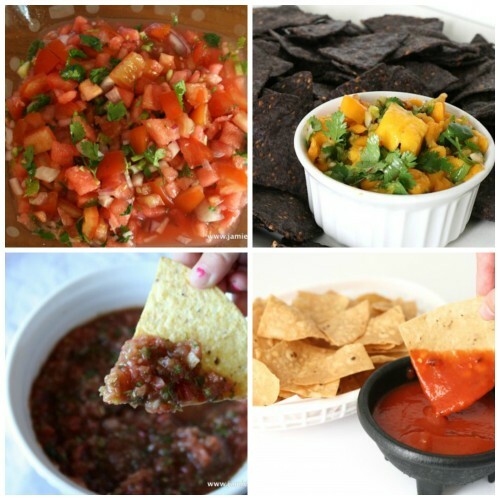 Chips + Salsa are MUST have! Time for the MAIN course and you won’t be disappointed. 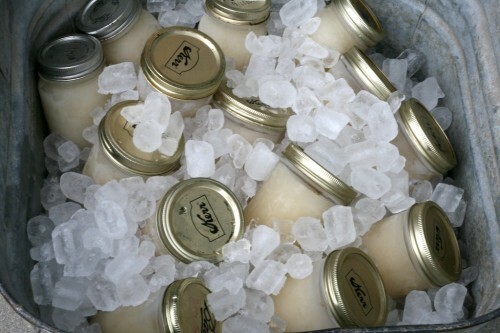 Of course I wouldn’t leave you without dessert options! 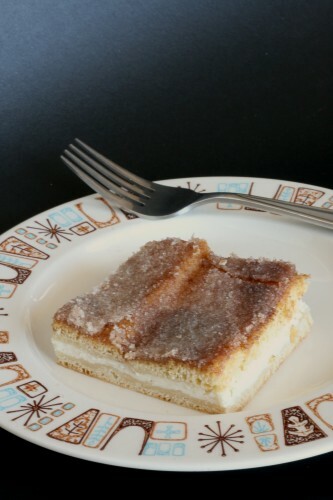 Gluten Free Tres Leches Cake Cookies or Biscuits? I am obviously gah-gah over Mexican food. 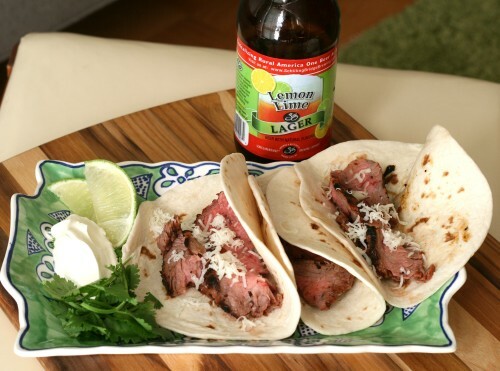 Let me know what you are making for this year’s Taco Tuesday cinco de Mayo. What a great roundup! I’m going to try some of these this week. I LOVE Mexican food! Thanks for including my michelada recipe! Ooooh, some nice Omaha blogger love in this post! 🙂 I totally missed Cinco de Mayo this year – it wasn’t even on my radar. 🙂 I need to make some belated Mexican food! Lol. Hey Jamie, hope you and your family are doing well. Wanted to stop by and say hi! I know Cinco de Mayo is over but it’s taco night about 3 times a week in my house so I welcome all these recipes with a tasty hello! Hi Pamela!! 🙂 Taco night rolls several times a week at my house too. I want all of this every single day! Yep that’s what I want!